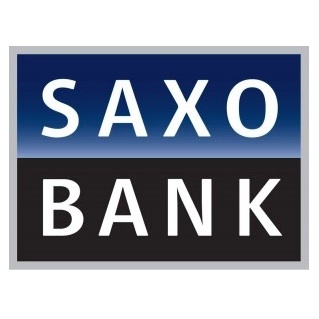 Saxo Bank has just reported its July 2014 metrics, highlighted by declining monthly volumes on both MoM (-5.7%) and YoY (-20.9%) timeframes – nearly on par with its worst month of the year this past April. Monthly volumes came in at $215 billion in July 2014, compared with $228 billion in June, which was lower by -5.7% MoM. This nearly ties with its lowest figure of $214 billion this past April. Alternatively, monthly volume has declined -20.9% YoY, compared to $273 billion in July 2013. Across a different measure, Average Daily Volume (ADV) has notched a -9.3% MoM loss, coming in at $9.8 billion in July 2014, compared to $10.8 billion in June. However, compared with 2013 numbers, July’s volumes appear to pale in comparison, as illustrated by a -17.6% decline YoY. Finally, the amount of total clients’ collateral deposits for trading has come in at $9.71 billion in July 2014, relative to $9.61 billion in June, up marginally MoM.